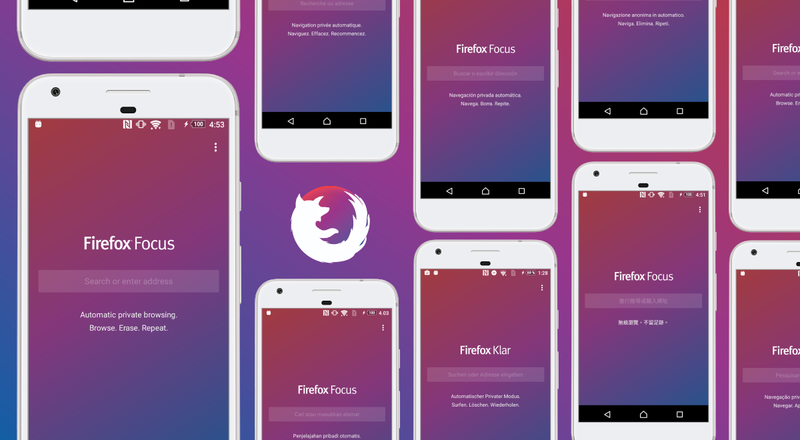 Firefox Focus, once available only to iOS devices, is now available on Google Play for Android. Focus is Firefox’s more privacy-focused mobile browser, highlighting the ability to block annoying ads and wiping your browsing history quickly. It’s all about privacy inside of Focus. As listed by Firefox, there are three main keys to this launch. If a user wants to view how many ads are being blocked, that is now available. In addition, users can disable the ad tracking blocker if things aren’t working correctly, plus you will also find a notification reminder whenever the browser is running in the background. If you tap on this notification, you can erase your browsing history and close the app down. The Firefox Focus browser is available for free on Google Play, and if you’re interested, follow the link below to get started.